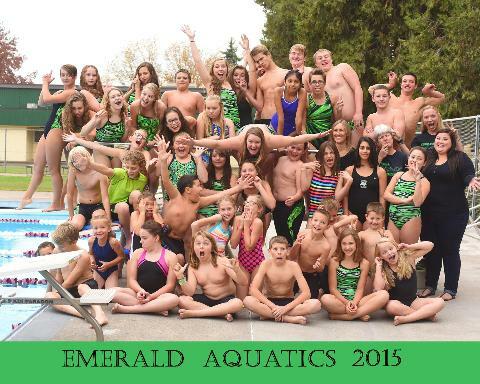 Emerald Aquatics is a USAS and USMS year around swim team located in Eugene, OR. 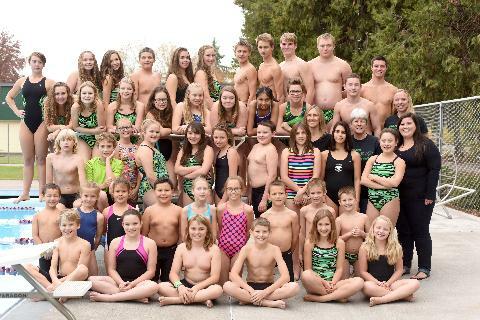 EA offers high quality professional coaching and technique instruction for all ages 5 and up, and all abilities once one length each of freestyle with side breathing and backstroke are learned. 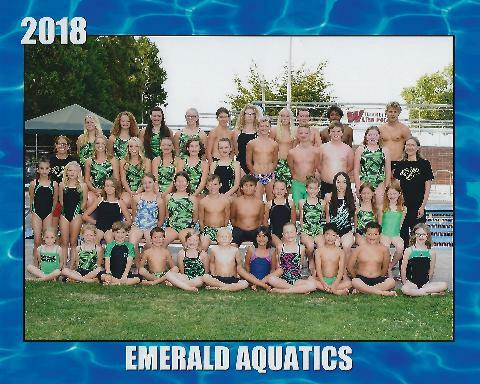 The goal of Emerald Aquatics is to provide every member an opportunity to improve swimming skills and achieve success at his or her level of ability, from novice to international competitor. Our kids have tryouts every month! If you are interested in try-outs, please contact our Parent Rep for more details or email head coach Jennifer! Mission: To inspire and enable our members to achieve excellence in life and in the sport of swimming. 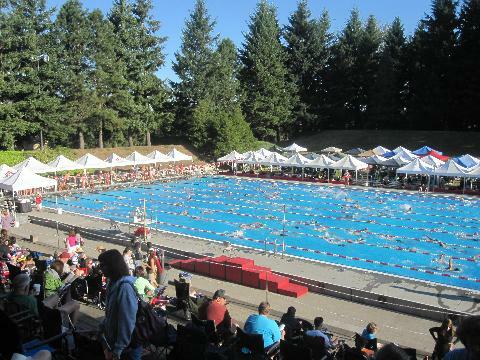 Vision for the Future: To provide a comprehensive program that will give all ages of competitive swimmers the opportunity to pursue their goals and learn new skills. 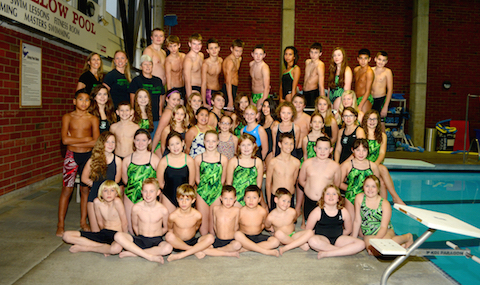 Our goal is to develop a program that has child, parent, and grandparent on the team at the same time! Philosophy: Every swimmer can be a winner. Winning is more than first place in a race. Winning is accomplishing something you have never achieved before. 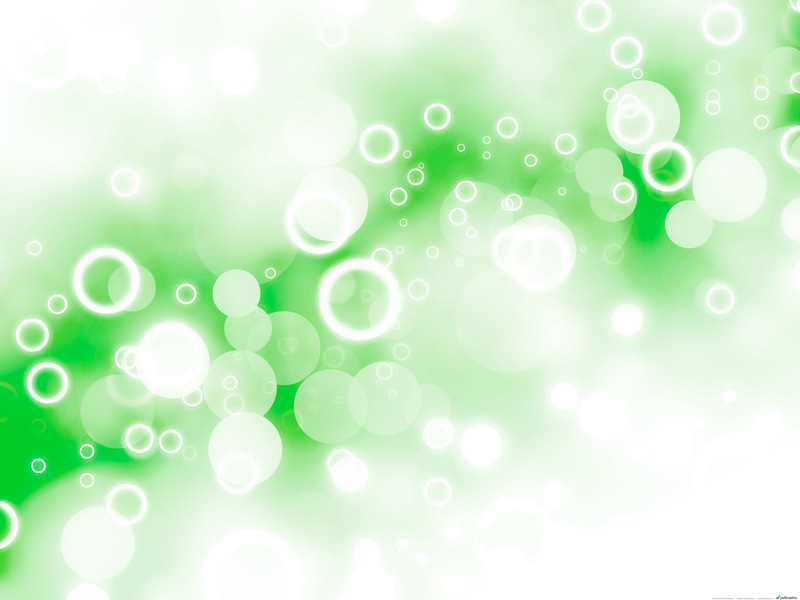 Winning is upholding our standard of Fun, Focus and F-ort (effort). Honor your tEAm, sport and community.